As a parent, you are responsible for providing your child with proper dental care. Once a child reaches the age of seven, they need to visit the orthodontist for an exam. This first office visit begins a patient’s journey to achieving and maintaining a beautiful, healthy, straight smile throughout their lifetime. 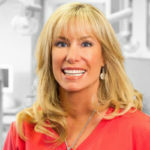 If you are an adult just beginning your own orthodontic journey the following guide will help you learn more about the process. Visiting the orthodontist office can be a scary experience for children but it doesn’t have to be. Visiting the office at a young age and allowing a child to feel comfortable in the environment as well as bond with the doctor and staff will create a healthy relationship that will last a lifetime. 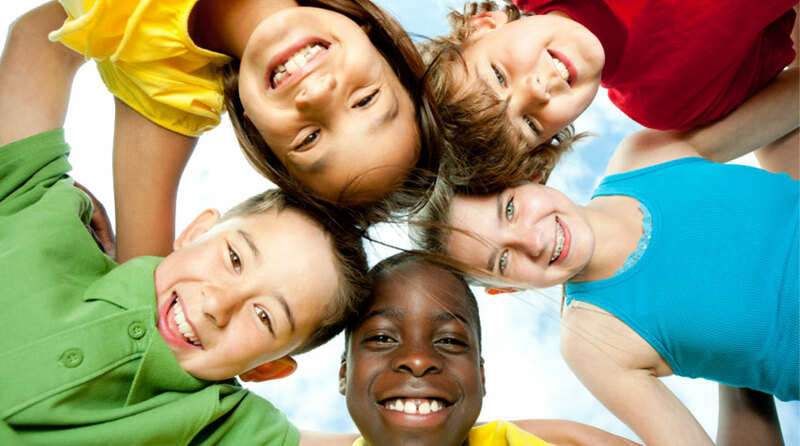 There is no minimum age requirement for children to begin orthodontic treatment. However, scheduling a first office visit and screening at age seven is recommended by the American Association of Orthodontists. Parents that notice any of the above-listed issues are encouraged to contact the orthodontist as soon as possible. The most common orthodontic treatment for teenagers is braces. In the past, braces were something teenagers wished they could avoid. Today, most teenagers are eager to straighten their teeth so they can achieve their best smile. Braces come in a variety of materials, styles, and colors which encourages teens to express their individuality by choosing a style that suits their personality. Teens that experience any of the issues listed above can benefit from braces. Orthodontists create a customized treatment plan for each patient until the issues are resolved successfully. Society is obsessed with taking pictures, selfies, and videos. Adults desire to have a perfect smile that will help them take great pictures. Also, adults realize the condition of their teeth is preventing them from feeling self-confident. Orthodontists offer a wide range of treatments that will benefit children, teens, and adults throughout their lifetime. If you are interested in an orthodontic consultation in NYC, please contact the offices of Dr. Jacquie Smiles today for an appointment by calling 212-972-3522 or filling out the contact form to receive additional information. Her office is conveniently located near 30 East 40th Street Park Avenue, New York, NY 10016.